$1.00 off one Simply Venus Disposable Razor Pack! 4 ct. or larger. Coupon expires 2/4/17. 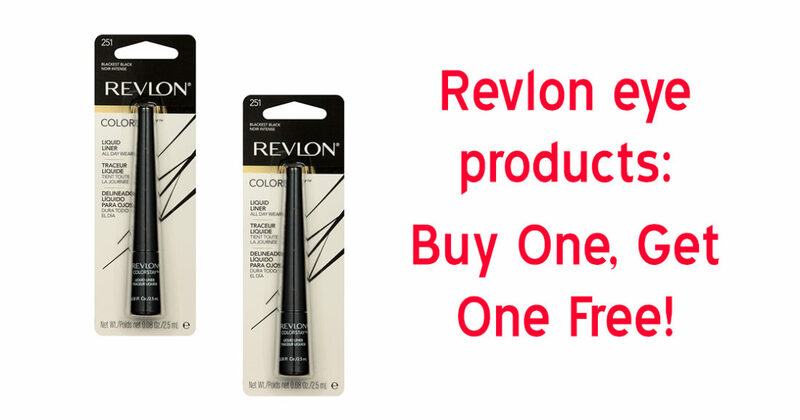 BOGO Revlon Eye Products — $2.99 Eyeliner at Walmart! 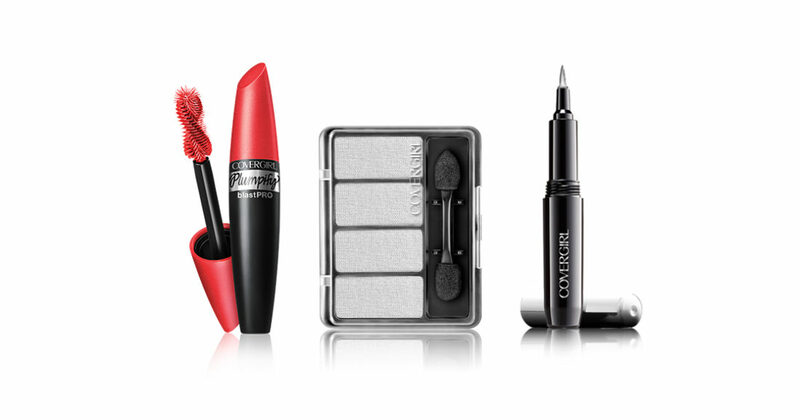 Get a free Revlon eye product when you buy one and redeem this coupon. Use at Walmart and get Revlon’s amazing liquid eyeliner for only $2.99! 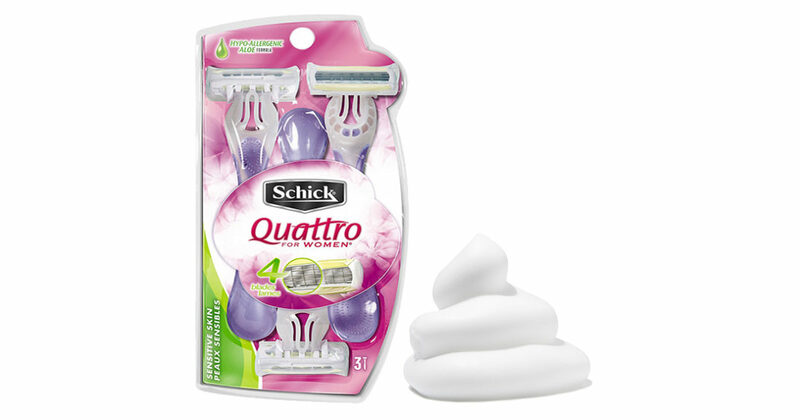 Save $7.00 on any two Schick Disposables Razor Packs! Summer might be coming to an end, but that doesn’t mean pesky hair is going to take a break from growing! Stay smooth and supple with Schick, which will hydrate your skin longer than any other razor. With this coupon, save $7.00 on any two Schick Disposables Razor Packs (excludes 2 ct). Expires 9/30/16. Get $3.00 off one Covergirl Eye Product! For beautiful eyes that pop, there’s only one brand to turn to: Covergirl. Whether you’re looking for that perfect shade of eyeshadow for a night out on the town, or for mascara to make your peepers pop, Covergirl has got you covered. Used by industry professionals and fans alike. Get $3.00 OFF one COVERGIRL® Eye Product! Expires 9/30/16.